Buy this reconditioned model for significant savings. 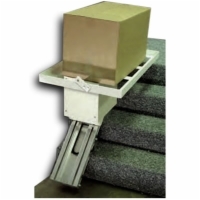 The Rave is one of our most popular stair lifts and is also one of the most affordable. 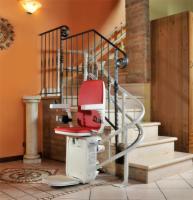 Call in today to here more about this stairlift that looks great in any home. 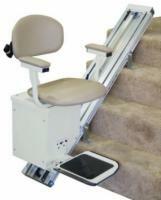 The Rave is one of our most popular stair lifts and is also one of the most affordable. 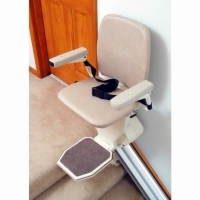 Call in today to here more about this stairlift that looks great in any home. 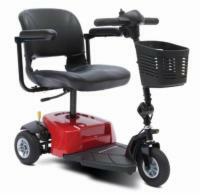 This HD model is very affordable with a much greater weight capacity than the standard model. It will look great in any home and especially yours! Much like the standard Platinum, but with a different seat and great weight capacity. 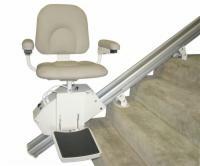 Customize your Platinum HD for your unique stairs.